London WordPress Meetup had its 3rd meetup 28 July 2011. It is still a relatively new Meetup group, but has grown at a very nice speed. Three people attended the first meetup, where as fifteen attended the second. The third, hosted at Headshift, was a ‘sell out’ with a capacity of fourty. The meetup started off with ice-breakers. People attending had the opportunity to introduce themselves and show off a few WordPress projects. This was followed by 3 presentations. Emily Webber talked about her amazing sideline venture yeah! Hackney. yeah! Hackney is a website, serving as an online community for Hackney locals sharing local knowledge. It is a WordPress website using the BuddyPress plugin, that creates the function for members to join and interact ‘as a community’. This platform has become a great way for local people in the borough to share, discuss and collaborate about the great things around them. Thus in essence it is the community that creates the content and not administrators. The main features of yeah! Hackney website are the groups, discussion forums and members. Keith Devon‘s talk was a nice summary of all the basic elements when starting out with theme developement in WordPress. Starting off with the basic theme structure, such as the necessary files WordPress require, The Loop and the heirachy of WordPress files. Followed by an explaination of Child Themes and using Custom Page Templates. He also share a handy bundge of WordPress resources, tools and functions. Keith’s presentation can be seen at Prezi. On the topic of Prezi, it was the first time I have seen Prezi. If you have and iPad, make sure to check it out. Great for presentations and it takes the in and out zooming of iPad to the next level. The presentation of Chris Adams dig right into the core of WordPress. By looking at some of the key items in the ‘brain’ of WordPress and how it works, gives a better understanding for developers when developing themes and plugins. You can also view the presentation at Slideshare. 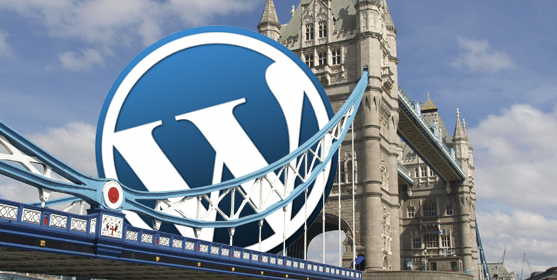 The next London WordPress Meetup is scheduled for 16 August 2011.